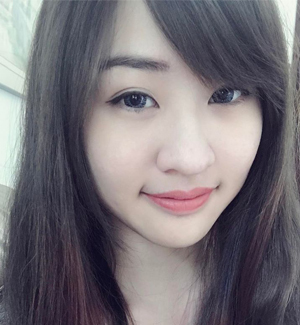 Hello dearies! In case you are missing this, I am going to remind you again about this awesome Luau Party by The Butterfly Project and Kinohimitsu! The Butterfly Project always came out with awesome gatherings for the Butterflies and as usual, I'm always looking forward for the upcoming projects. 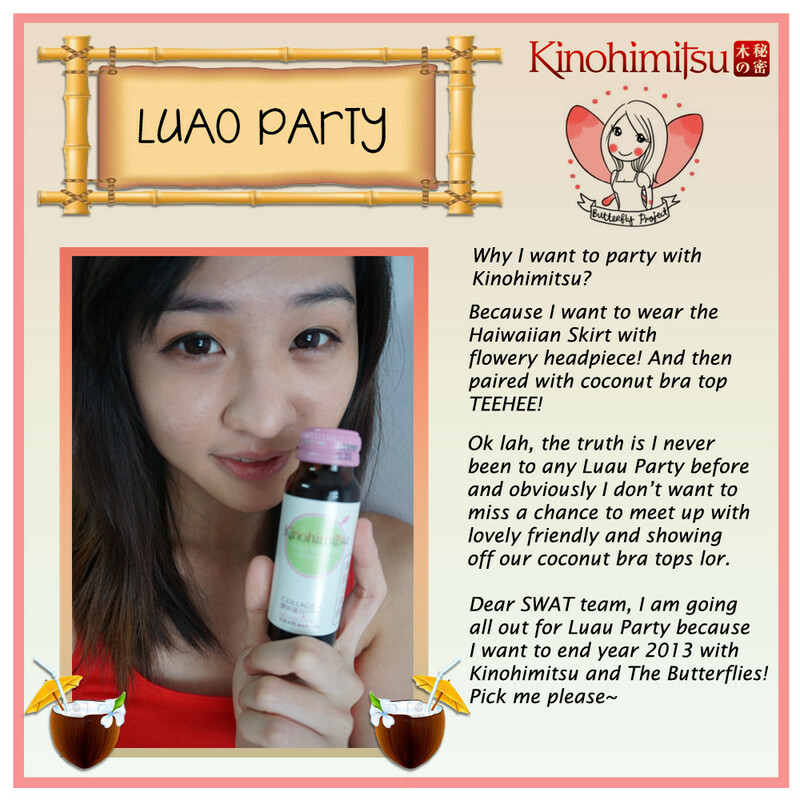 This time, it is Luau Party organized by The Butterfly Project with the main sponsor - Kinohimitsu! The only requirement for you to win the invitation is to come out with a photo caption of yourself and Kinohimitsu product. The photo caption should well explained "Why I want to party with Kinihimitsu". So here is my entry. Ok my main focus is all about coconut bra top LOL. Remember to head onto this link for the contest!